"For us the production of honey, pollen, propolis, and royal jelly is a family tradition and professional commitment. Not in vain our motto is" The best from the bees.” I would add - for all our clients and admirers. " When you buy honey with this label, you can be sure you buy natural honey from producer with more than 40 years long tradition in manufacturing. 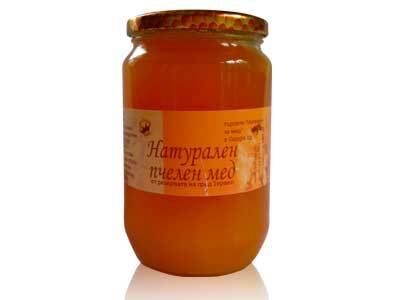 Our honey is produced in an ecologically clean area. In this way our bees collect honey from the forest as well as from the field, thus producing amazing bouquets of scents and flavors. Our honey crystallizes fast. This is due to its very rich and diverse composition - a result of collecting nectar from many different plants. The homogeneous crystallization of honey is one of the criteria for its authenticity, so that you can be sure that the honey is not liquefied by thermal influences or by adding liquid monosaccharides such as fructose, glucose, inverted sugar syrop, etc. Another reason for quick and qualitative crystallization is extremely low water content within the honey. 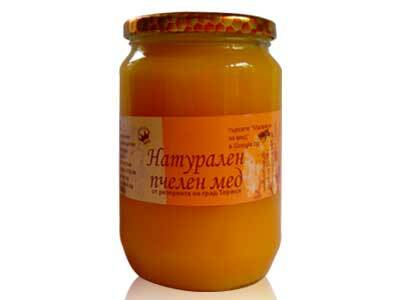 You should consider twice whether to buy honey that flows while you carry it to your mouth. You'd better not! This is the only way to use this valuable natural product as a food and a medicine.